Macca acquitted himself extremely well, scoring 95 not out (84 balls) in one game and 191 runs for the tournament. Macca led the team to the final where they were defeated by NSW. 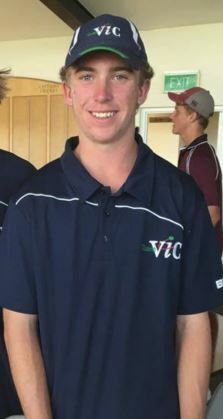 Macca’s leadership and individual efforts were rewarded further when he was named U/16 Australian captain at the end of the tournament. 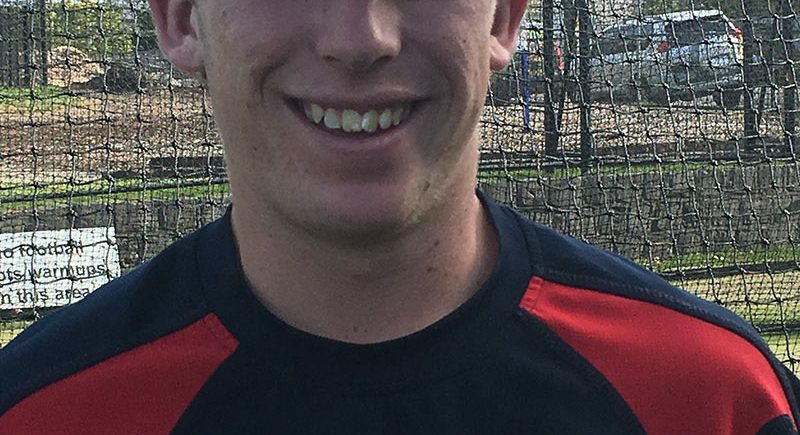 This is an enormous achievement – Macca will lead the team in the National U17 carnival in Brisbane in September, the team will then travel to Dubai in December/January to play a one day series against Pakistan. Macca first represented Australia at the 2012 Junior Indoor Cricket World Cup, U12 team, in South Africa. The boys won that tournament to become world champs.